September 28, 2018, is the night of the AYLI 8-year anniversary. 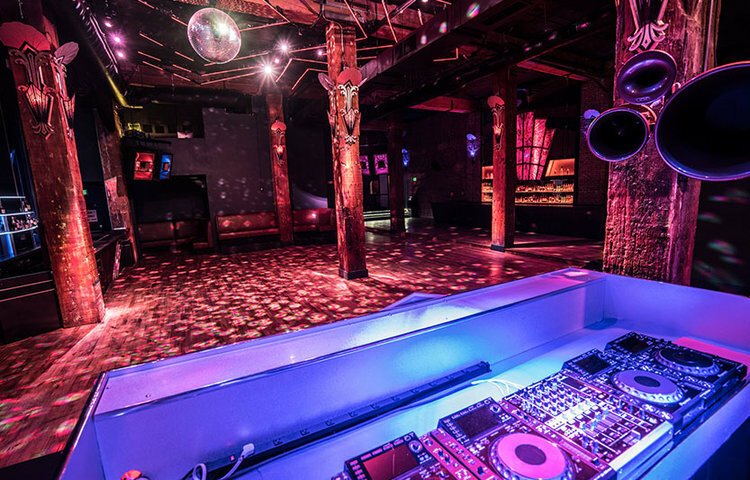 Hosted at the Midway SF, the City’s largest multifunctional club/event space, the party is set to be a grand affair for both techno and house music. 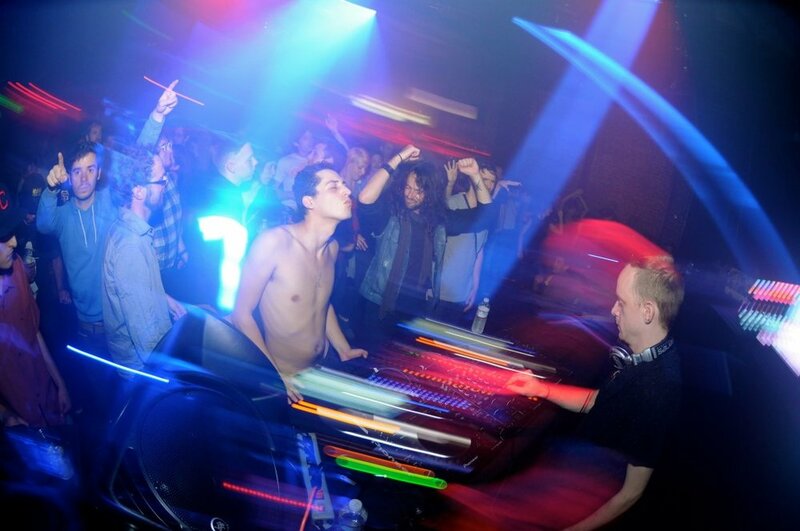 Featuring a line-up that includes the likes of Nina Kraviz, Helena Hauff, Mall, Grab, Roi Perez, Perc, and Jonah Sharp aka Spacetime Continuum, attendees can expect to bounce between four rooms of music in an experience that is the closest in replicating what is commonly found in the European club scene. 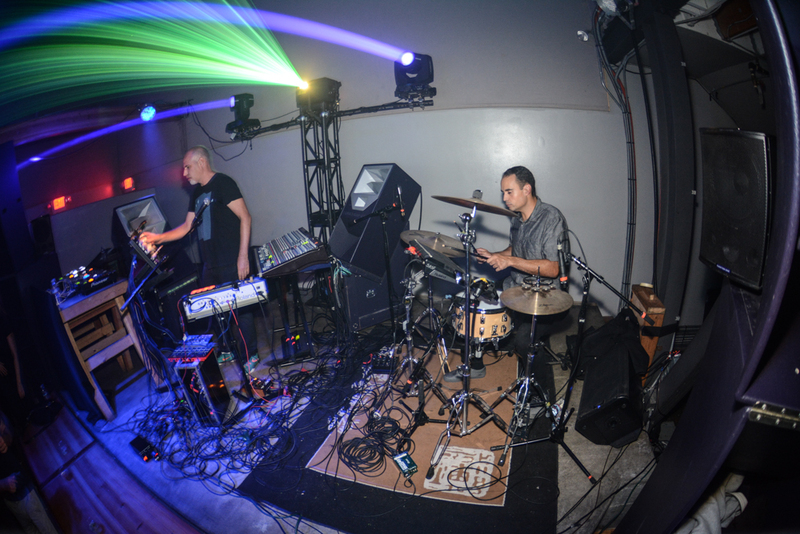 The production is without a doubt the biggest undertaking for the AYLI crew, who has been pushing techno in the Bay Area for years when it wasn’t always as appreciated. On the eve of their biggest celebration yet, we take the time to dive into their history with a few core members talking about techno, San Francisco, and eight plus years of parties. To set the stage an introduction to San Francisco is in order. 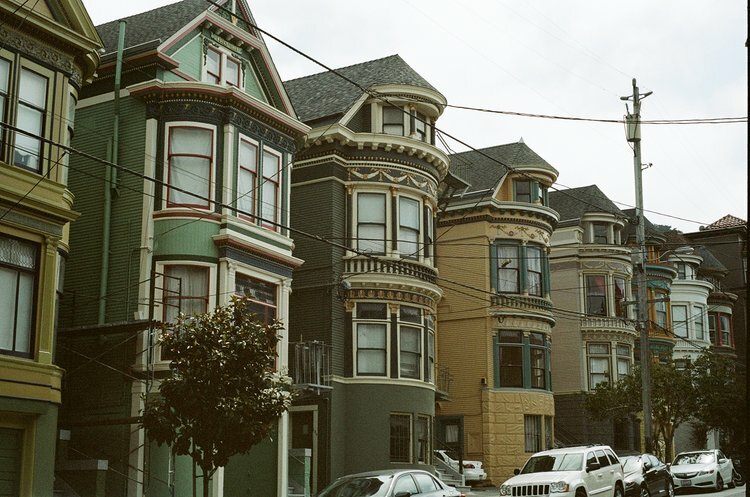 The 7 by 7 mile metropolis, known for its foggy weather and Victorian style homes, has been attracting people to its streets for decades. Through a historical lens its legacy takes the shape of well-known movements like hippie counterculture in the 60’s, Gay liberation in the 70’s, and currently the wave of Internet and tech companies that have brought jobs and soaring property values, but also a myriad of socio-economic issues that are not being solved. Against this backdrop, the sound and philosophy of techno, the transference of spirit from the body to the machine, feels like a fitting accompaniment to a city known for going against the grain, but that is currently being overrun by technology. During any given month in San Francisco you can walk into a number of bars or clubs and find a group of people dancing to house or techno music. Stay in the City long enough and you will inevitably find yourself recognizing the names behind these parties. Various crews stamp their names on flyers next to guest headliners and for the informed partygoer there is opportunity to dance to techno nearly every night of the week. 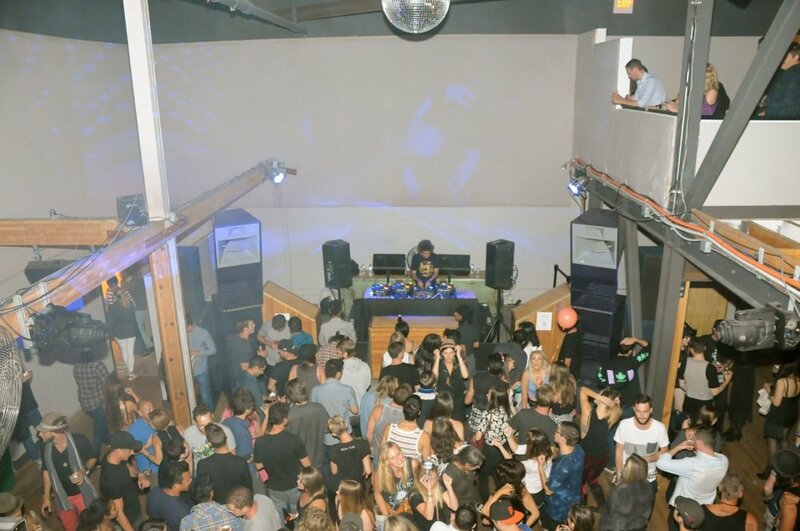 The scene enjoys a healthy amount of venues like Underground SF, Club OMG, and F8 that serve as a sort of proving ground for local DJs and party crews, but only a few graduate to fill out shows at SF’s larger clubs and venues. Out of those few, nobody is doing it quite like As You Like It. For a quick introduction, As You Like It is one of San Francisco’s premiere event production and techno crews taking the risk of putting together events that rival nights in much larger cities. Known for having line-ups that often feature multiple international headlining artists, the AYLI party crew and production outfit has been steadily providing San Francisco with top notch techno talent and is without doubt one of the most influential shapers of nightlife in the City. The current success and ambition of AYLI sets them apart from other techno nights, but something like this doesn’t just pop-up overnight. There had to be an origin story; one that could connect the Bay Area’s 90’s and early 2000’s rave scene with the current. To unravel the story I had to get to its roots and was lucky enough to talk to AYLI’s founder, Jeremy Bispo. As much now as then, Bispo and AYLI have become synonymous with inspired bookings, often pairing a headlining DJ with homegrown local talent. Bispo’s knack for selecting line-ups cannot be underrated. Two years ago Boiler Room recorded The Black Madonna b2b Mike Servito at Dekmantel. Since then it has garnered over 1 million views making it one of Boiler Room’s most viewed sets. In the introduction to that video the MC announces their back-to-back set, noting these two have only played together three or four times before. The first time? It was at an AYLI party put together by Jeremy Bispo. That’s right, the phenomenon that is The Black Madonna b2b Mike Servito was birthed in San Francisco. AYLI recorded that historical four and a half hour set and released it as AYLI Podcast #50. When it released, it went on to be Resident Advisor’s Mix of the Day and continues to be AYLI’s most viewed Podcast on Soundcloud. Each of Christina’s live sets takes a lot of preparation, which means she only performs for AYLI around four times a year. In between, she has managed to keep a busy schedule touring much of the United States including NYC, Chicago, Philadelphia, Detroit, and Minneapolis (which she says has a great scene). I should also mention that she manages to hold down a full-time job as well. 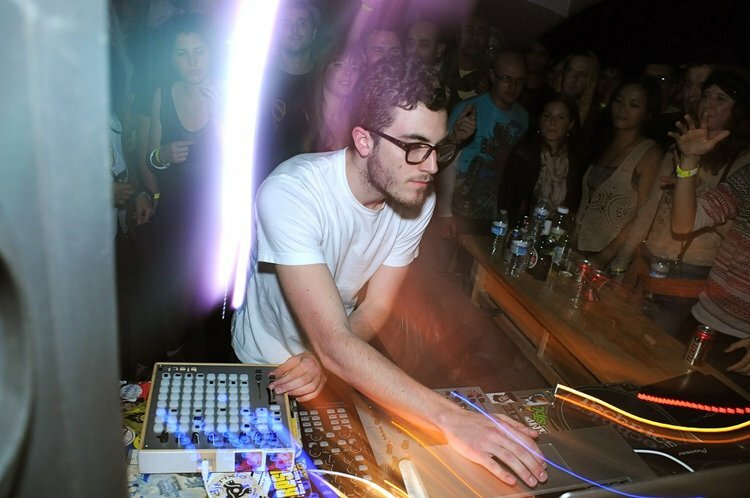 The Compound would also play host to AYLI as they brought a then 20 year Nicholas Jaar out for his San Francisco debut, a perfect example of Bispo’s knack for keeping line-ups fresh and on the cutting edge. AYLI also has to be credited with the SF debuts of Peter van Hoesen, Maya Jane Coles, Floorplan (live set), Tiger & Woods, DJ Qu, Sandwell District, and more. I was wondering about what interacting with these high caliber artists was like and was able to speak to the perfect source, William Wardlaw. William keeps a lower profile than some of his AYLI peers. Although he DJs around the Bay Area for nights like WERD and Housepitality, he is not listed as an AYLI resident. Instead William does his work for AYLI behind the scenes, namely by chaperoning visiting artists when they arrive in San Francisco and ensuring they are comfortable enough to perform at their best. Like Jeremy Linden and Christina Chatfield, William also met Bispo at the Kontrol and WERD parties around the time AYLI was beginning and volunteered to help with artist transportation and hospitality, starting with working a party that headlined No Regular Play. 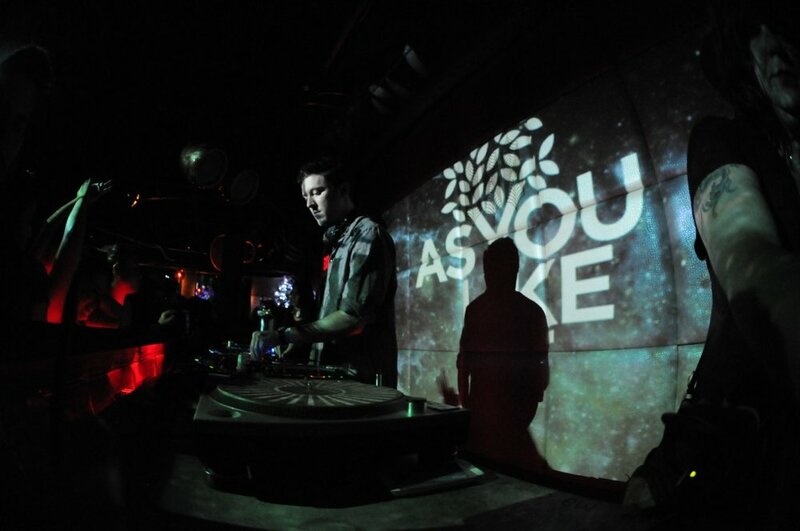 In addition to artist hospitality, he also does the recordings for AYLI parties and manages its podcast series. If you tune into an AYLI podcast you will hear William’s voice and Moog in the introduction. It’s a sentiment not lost among the local scene. For any who have made the pilgrimage to Europe they will know it is commonplace to have clubs run until late morning. Nightlife is taken more seriously across the pond. Serious enough for governments to appoint Night Czar’s that can advocate for nighttime culture and the economy it brings to cities. California doesn’t have anything close to this kind of engagement from government. The existence of the 2 AM alcohol curfew is a serious limitation on the Bay Area’s ability to grow culturally and economically. Clubs that operate past the hours when they can sell drinks are basically eating 100% of the costs to stay open during that time. Parties that do manage to go past 2 AM usually do so on good faith with the venue. It’s a severe handicap to promoters in terms of selling tickets and the risk they take in guaranteeing a bar minimum, which sometimes can result in promoters being hundreds of dollars in the red on a bad night. Still, even with an archaic alcohol curfew the availability of venues is something to be thankful for. There is no doubt that after going to the same venues month after month you may start finding something to complain about, but at least they are open. As I found out, this wasn’t always the case in San Francisco. “Early on it felt like SF had no venues,” recalls Christina Chatfield. “Underground spaces and clubs were closing and the city was suffocating the scene. But after a few years with Public Works and the Great Northern opening it started to rebuild.” Jeremy Bispo is also grateful for these venues, but realizes there may be a new problem, “We’re at a point where we have a lot venues, but not a lot of people going out.” To put that into perspective, just compare San Francisco’s modest population of 870,887 people to larger urban areas like Los Angeles (population 3.9 million) or New York City (population 8.5 million) and Bispo’s point is well made. Despite its challenges, it certainly doesn’t feel like the Bay Area’s underground dance scene is in any danger of fizzling out. The sentiment echoed across the members of AYLI as the date for their anniversary approaches is one of optimism and determination. “It has been awesome to be part of a growing techno scene,” is the sentiment Christina Chatfield expressed to me. William Wardlaw was equally as appreciative telling me, “Those lights aren’t going out anytime soon.” Bispo agreed, “It feels good to see people doing things." Perhaps hoping to avoid a jinx, Bispo also had to hold some reservations, “It’s hard to know where the scene is at right now. There used to be 10,000 people parties in the East Bay with international artists. You definitely don’t find that anymore.” Still, he is not going to stop doing what he and AYLI have been doing for 8 years now. “I’ll keep doing this until I no longer feel the energy at 2 AM. With the current scene, I’m definitely feeling a new rush of energy, “ says a grateful Jeremy Bispo at the end of our conversation. “The hard work from people like Brouhaha, Honey Soundsystem, or Sunset [Sound System] is appreciated by the community.” From the tone in his voice I could tell it was appreciated by him as well and that his love for the techno community ran deeper than he was able to express in just words. When I asked him what he hopes his legacy will be he politely downplayed nearly 20 years of creating community on the dance floor. “I’m just one voice doing the best that I can," he told me earnestly. If anything, AYLI is not just a party. It is a current reminder of San Francisco’s history as a city of trailblazers and rebels. It is a testament to techno being a positive cultural force in the Bay Area. Most importantly, it is proof that the Bay Area needs nightlife culture and that building a scene only happens with exceptional dedication and time. September 28, 2018 at the Midway SF, the culmination of all that AYLI represents will be on display for you to see. So, in anticipation of a night to remember, here’s to 8 years of AYLI; 8 years of techno and community. For all the dancers, this will certainly be something worth celebrating.